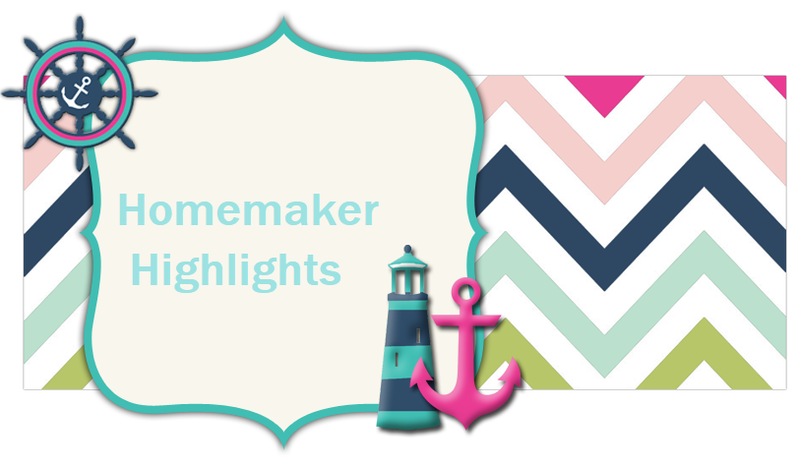 Homemaker Highlights: Freebies, product of the week, and freebie received through mail. Freebies, product of the week, and freebie received through mail. First off products of the week!!! I have been loving the Mr. Clean frebreeze line. This week I washed down most of our walls and cabinets in our home...I still have a few to go. The magic eraser worked wonders!!! Lilly's room had some masterpieces on the wall:) I was able to get those off with no problems. I actually got a free kitchen magic eraser with the cleaning solution and that was my first time using it. All other times I just used the regular eraser. It works really great and works great on the stove. To me it seems to be a little bit more tougher on stains. Here's a link to some coupons for these products that you can print(**pictures do not link** I tried and failed horribly..lol): http://www.mrclean.com/en_US/index.shtml. I have received a free sample of the magic eraser before. I can not seem to remember the link. I looked and found this one...http://www.cleanupthatfilthyhouse.com/aprom_01.php. You do have to check your email and verify your address. Says allow eight weeks for delivery. Register here http://www.bluemoonbrewingcompany.com/ and receive a free bottle opener. No strings. No obligation. Just amazing food. Not sure how to improve your current food storage? Try Daily Bread for FREE. You will love how easy it is to prepare and how good it tastes." Oh no! Also per site "Offer is currently limited to residents of the following states: Utah, Idaho, Nevada, Colorado, Arizona, California, Washington, Virginia, Pennsylvania and Oregon. Limit: One sample per household. Daily Bread reserves the unqualified right to deny sample requests, as determined in its sole and absolute discretion.Offer is limited to residents of locations where Daily Bread has authorized representatives. Limit: One sample per household. 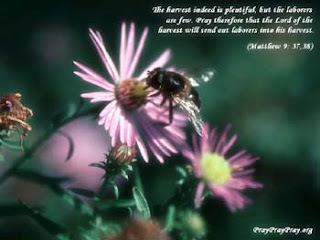 Daily Bread reserves the unqualified right to deny sample requests, as determined in its sole and absolute discretion. " FREE printable coupon for Sears http://ebm.cheetahmail.com/c/tag/hBKE-DPAOzTrPB7t6GxA0TATT1j/doc.html?email. Free portrait collage. Free Guitar Pickholder and 5 Black Picks http://prodlix.com/contact.html ..scroll to bottom of page. Per site "You will receive an e-mail message to confirm your delivery information. You must open the e-mail and activate your free order. If you have spam filters, please check your spam folder or enter prodlix.com in your friends list. After email confirmation your free guitar pickholder and 5 black picks will arrive in 1 to 2 weeks." When I tried to confirm it kept telling me that there was an error. Meanwhile, I got these through the mail as a freebie!! I will try to find the link and post. I thought these would make a great father's day gift for anyone that smokes a pipe. I am still working on my coupon blog..I will be posting all my finds very soon and I still have not gotten back with the other website about guest blogging yet. It keeps slipping my mind. As for everything else going on...I failed my glucose test. I am a little disappointed about it. But, I can still praise the Lord..both my parents are diabetic and I don't have to go through what they do on a daily basis. Mine can easily be controlled with diet and they have not been that fortunate. I had gestational diabetes with Lilly-Rose..so it wasn't a huge shock and I do know what to expect. I guess I was disappointed because my dad had been letting me use his meter and everything has been normal. So I go for the three hour test next week and I know I will fail that too. So I have already started to adjust my diet and my parents have provided me with more than enough supplies to check my sugar three times a day. It's only three months and so I am just focused on keeping Emma-Kay healthy. Lilly had no issues from me having it, her sugar was normal after birth, she did have just a little jaundice...which can be common with babies from GD pregnancies, and was not a big baby...she was 7.3 pds. So I will be finding some diabetic friendly recipes and trying them out..again:) I will post some of the afters on here and tell you what I think of each one.